A Literary Odyssey: Sherlock Holmes: The Adventures of Sherlock Holmes. Sherlock Holmes: The Adventures of Sherlock Holmes. 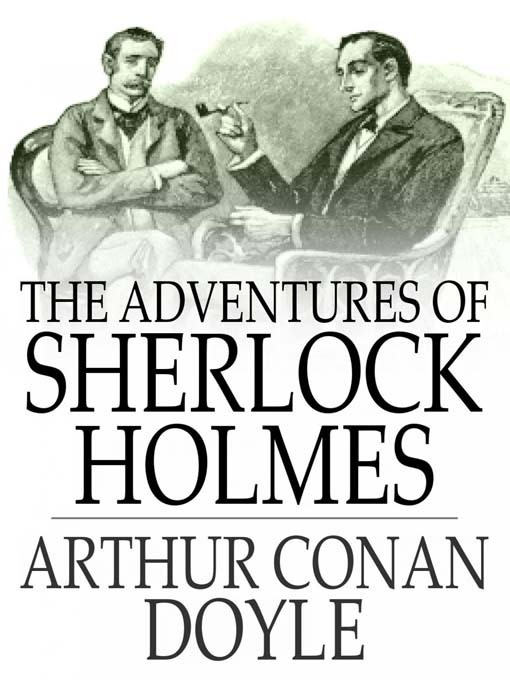 The Adventures of Sherlock Holmes are the first full collection of Holmes stories. 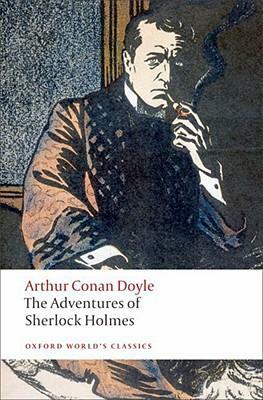 The public was clamoring after the first two full-length novels for more Holmes, so Doyle grudgingly agreed o write more stories. 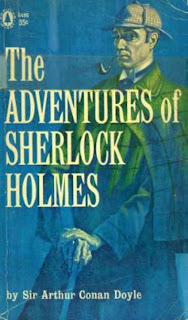 All of the stories published in both The Adventures of Sherlock Holmes and The Memoirs of Sherlock Holmes were originally printed in The Strand Magazine. All of them were accompanied by pictures and such as well. My library happened to have a collection of all of these stories that were mere reflections of what the stories would have looked like in that publication, complete with pictures. It has been a lot of fun reading the stories as they would have appeared. 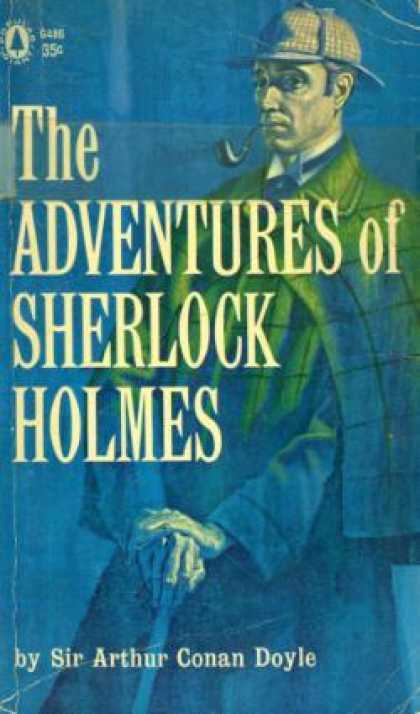 Over all, The Adventures of Sherlock Holmes contains some of the most recognizable Holmes short stories: "The Red-Headed League," "The Adventure of the Speckled Band," and "A Scandal in Bohemia." All 12 stories still feature Holmes and Watson. Watson moved out of the rooms he shared with Holmes on Baker Street at the conclusion of the second novel when he married. I was curious to see how Doyle was going to being Watson back in, since many of the mysteries begin when Watson and Holmes are in their Baker street home, just sitting around. 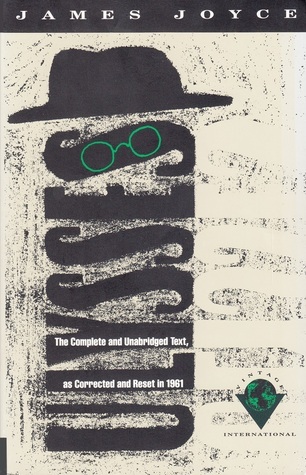 The problem was solved when Watson would come for a visit and the mystery would begin there, or he would tell the reader that it happened before his marriage. However, the reader sees little of his wife and I wonder if Doyle began regretting giving Watson a woman to marry, since he is essential to Holmes' stories. Watson is the narrator after all. I was a little wary going into these stories. I personally find mysteries hard to write, so I was curious to see how Doyle was going to create these small compact stories. And since he was paid for each story, I wondered if they'd even be any good. I was pleasantly surprised. While I read "The Adventure of the Speckled Band" in high school with a few other stories, I hadn't had any other exposure to Holmes. I was impressed with each story as I read it and I found myself racing the sleuth to try and solve each mystery. He won each time, by the way. Nevertheless, each story was fun and well-developed. 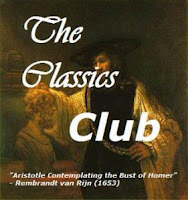 Personal favorites included "The Red-Headed League" which was about a society just for red-haired folk, as well as "The Man with the Twisted Lip" which I found to be a slight reflection of our own hard economic times as a man does what he needs to so he can support his family. I also loved "The Adventure of the Speckled Band" which is probably one of the more famous Holmes stories, as well as "The Adventure of the Copper Beeches." Every story was entertaining and well thought out. As I moved on with each story, I a lso noticed a few trends. The first is that mention of Watson's wife all by disappeared, and each story seemed to get a little more gruesome. Where some of the earlier stories centered around something missing, or a strange occurrence that spurred the person to action, some of the latter stories became quite violent-like a man losing his thumb, or a family hiding someone away in a locked room. 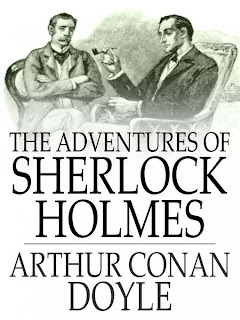 However, I still loved all of Holmes stories, and I am loving how I can see the transformation in his character as I read through the series of novels and stories. Each of the stories was also the perfect length for a quick read in the middle of doing something else. If anything, this has encouraged me to read more short stories! Next up in the Holmes universe: The Memoirs of Sherlock Holmes. I've always enjoyed Sherlock Holmes stories. The brilliant mind, the clever clues, always a good time, but some of them are rather dark. I've never read Sherlock Holmes but I would like to someday. It's interesting that they got darker as you went along, hope you enjoy the rest! The Speckled Band is one of my favorites! I really enjoyed this selection of stories and can't wait to read more Holmes! I've always found interesting how even though Watson got married he is still passing a lot of time with his friend Sherlock. I suppose Watson needs some adventure in his life.